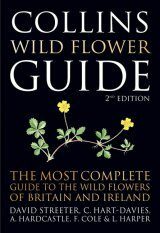 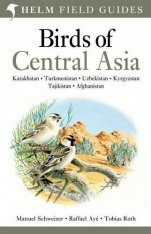 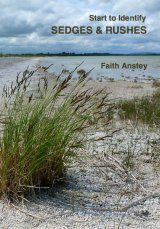 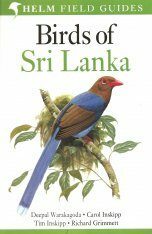 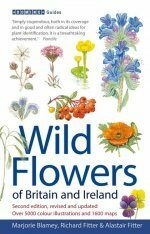 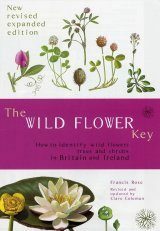 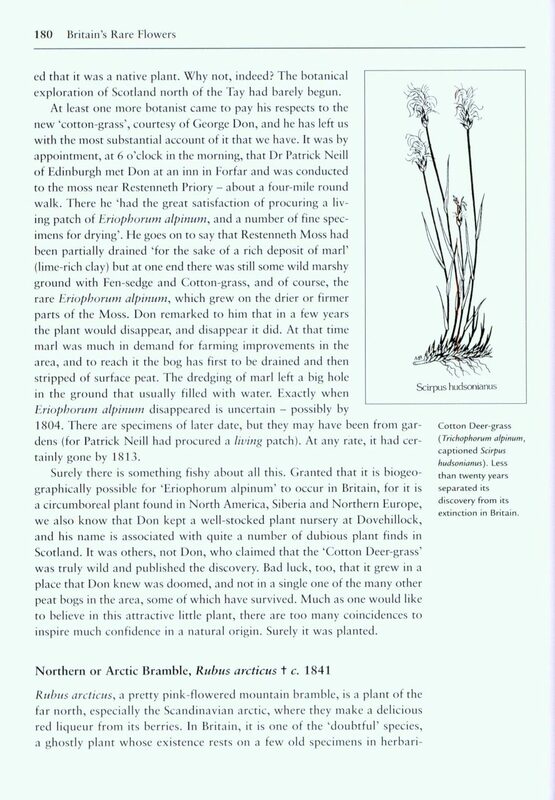 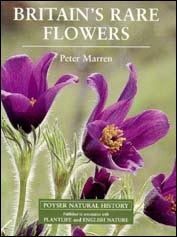 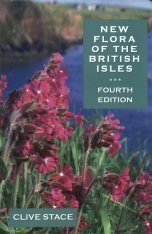 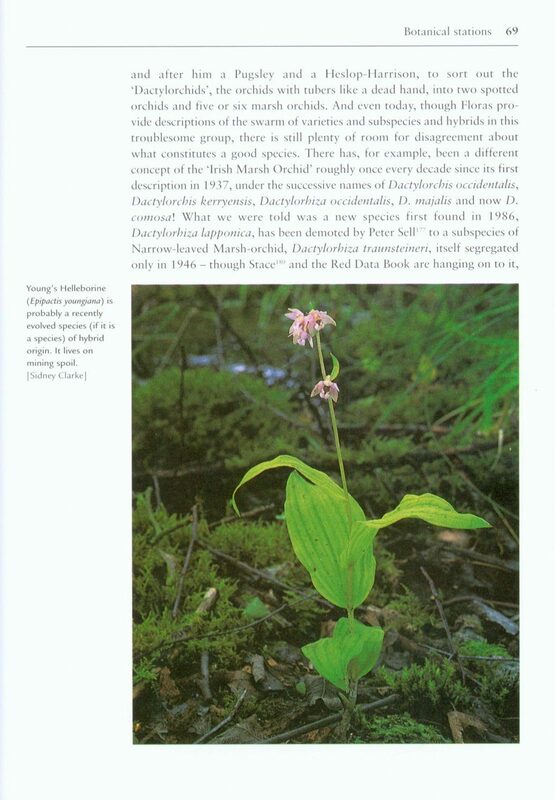 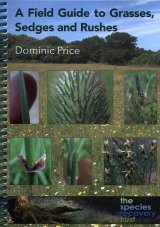 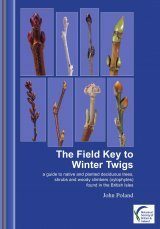 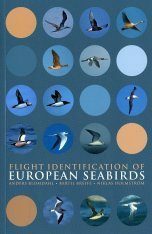 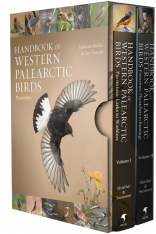 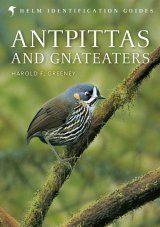 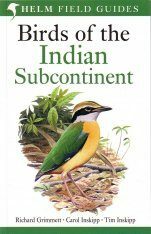 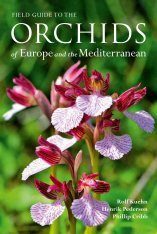 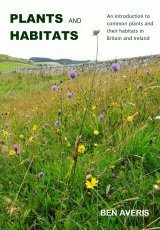 Describes the discovery and the special places that are rich in such plants, and discusses the species that have died out completely, others that have become naturalised and the surprising discovery of new native plants in recent years. 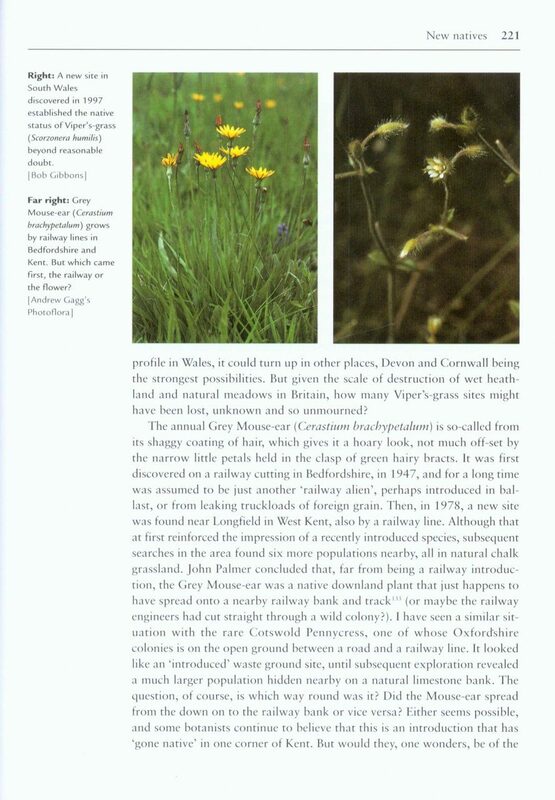 Conservation projects past and present are examined, and comments made on their success. 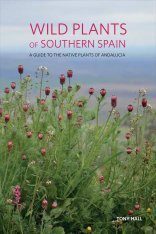 Also discussed is the standing of rare plants in our world, through the eyes of field botanists, writers, artists and even cooks. 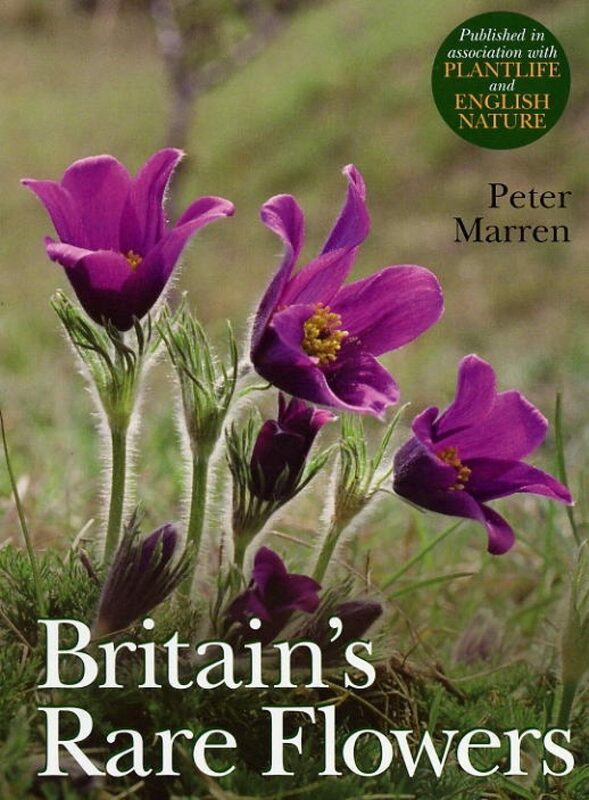 Peter Marren has worked in conservation all his life. 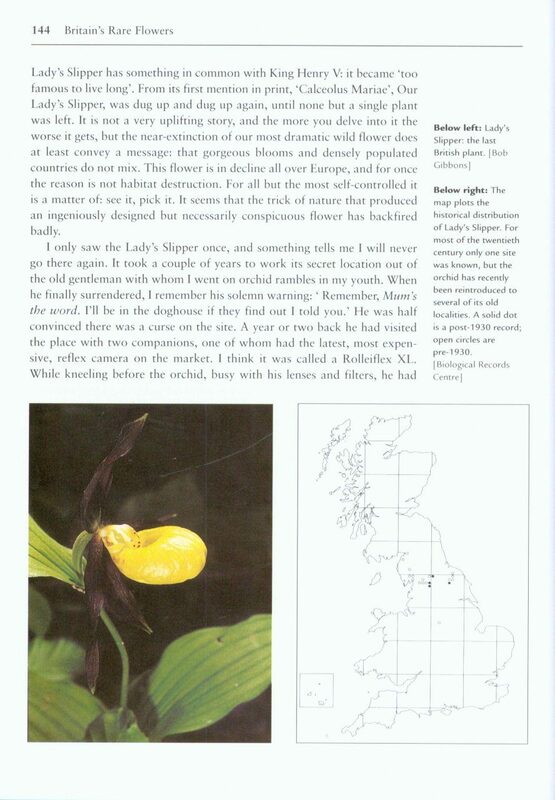 He is now a freelance writer and consultant. 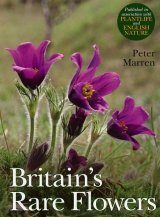 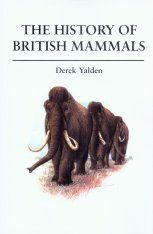 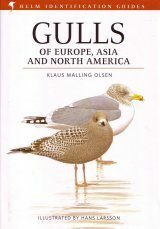 His other books include England's National Nature Reserves and The New Naturalists.